Whether staying one night or relocating to Calgary, we offer all the amenities of home... even a backyard barbeque! 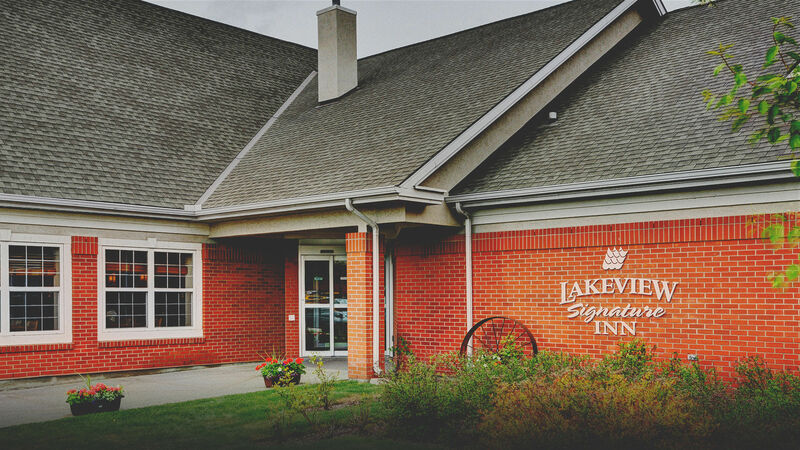 The newly renovated Lakeview Signature Inn has 120 Studio, One and Two bedroom suites with full kitchens, cookwares and place settings for four. We also offer an indoor saltwater pool and whirlpool, fitness centre, outdoor sports area for tennis, basketball or volleyball. Enjoy the free daily Hot Breakfast Buffet and Evening Reception (Monday to Thursday). Residential living... hotel setting. Make yourself comfortable in one of the hotel’s spacious suites — all with separate living and sleeping areas as well as full kitchens. 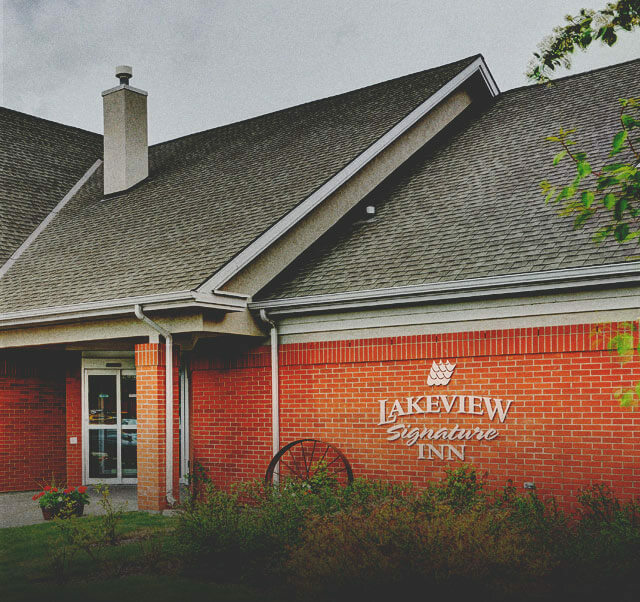 Take advantage of Lakeview’s daily grocery service: leave hotel staff a list and come back to a well-stocked fridge.